In today’s fast-paced world, markets and economies on the global, national and local level are changing more quickly than ever before. As a result, there is an increased demand for highly-educated professionals who understand the intricacies and real-world implications of complex economic and financial systems. 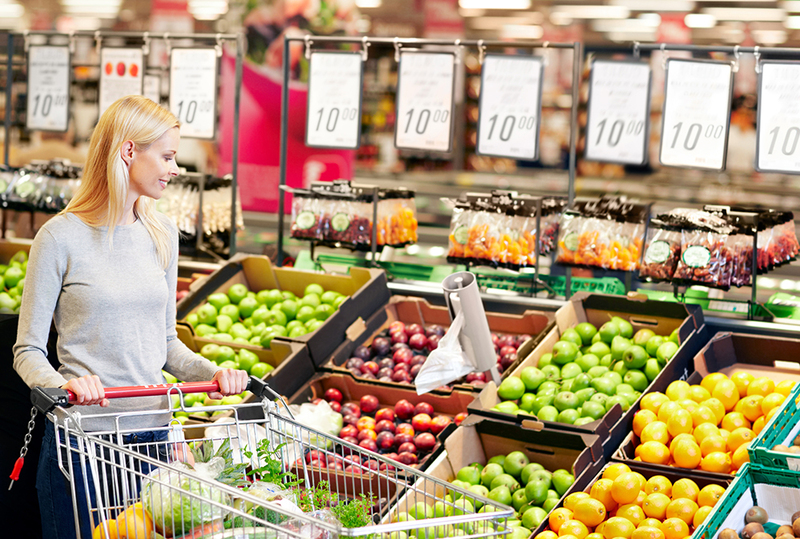 Those who study economics use rigorous methods of analysis to measure the economic impact factors like resource availability, scarcity, government policy, social institutions, and individual decision making by consumers and businesses. This fascinating field of study advances our understanding of how complex economic systems function, increasing the ability to improve economic outcomes on both a small and massive scale. It can provide deep explanations for impactful social phenomena, making economics a very rewarding field to study. 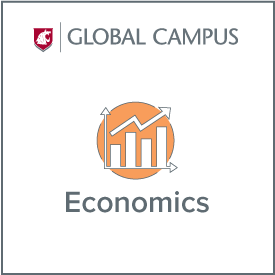 WSU’s economics program, offered completely online, trains students to become critical thinkers and excellent communicators with advanced data analysis skills, preparing them to earn high salaries commensurate with these high-level skills. Upon graduation, you will be prepared to evaluate and apply economic concepts and quantitative methods, think critically, integrate concepts, and evaluate and clearly communicate the results of economic analyses. Economics students can go on to careers as economists, statisticians, data analysts, advisors, revenue agents, loan officers, and in government service. A bachelor’s degree in economics is also excellent preparation for earning a graduate degree in economics, getting an MBA, or going to law school. Learn about economic systems in a rigorous, flexible study of basic problem solving and data analytical methods. 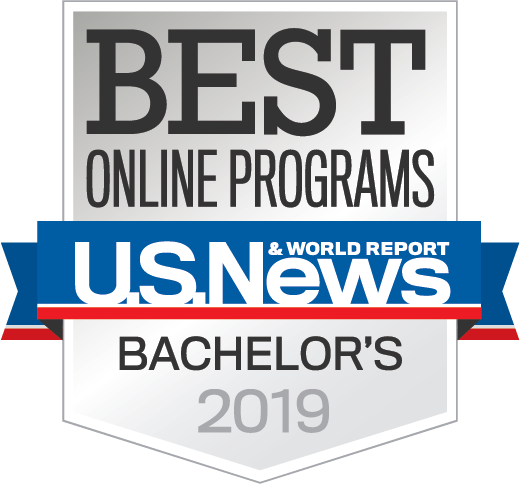 Make valuable career connections through WSU’s active network of faculty, alumni, and business professionals. All WSU undergraduates must complete the University Common Requirements (UCORE). These can generally be satisfied with a direct transfer degree. For a list of direct-transfer agreements, visit WSU’s Transferring an Associate Degree web page. To certify in the Economics Sciences major students must have 24 credits and a minimum 2.0 GPA. Students must also complete the Economic Sciences graduation requirements and the program requirements of the degree. Please review the online WSU Catalog for additional information about specific degree requirements.